Participants in 401(k) plans need to start viewing their 401(k) as a major component of their retirement pension." Participants in 401(k) plans need to start viewing their 401(k) as a major component of their retirement “pension." 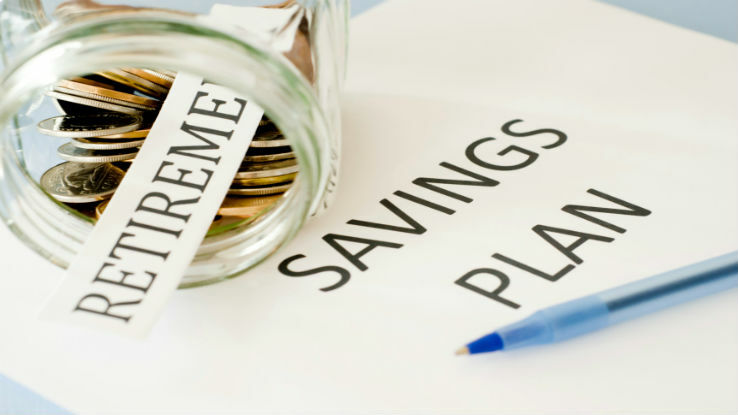 A common perception of the typical 401(k) plan participant is of somebody who lacks investment savvy and discipline in setting aside funds for retirement. One thing they’re not lacking, however, is a keen interest in the ups and downs of their retirement accounts. That’s a key conclusion to be drawn from a new study by Cerulli Associates. The second quarter, 2015 edition of “The Cerulli Edge: Retirement Edition,” reports that 4 in 5 plan participants regard investment performance or their account balance as the most important information of their plan statements. Focus on a statement’s projected retirement income seems to be highest among boomers ages 60 to 69 (19.3 percent of respondents in this cohort). Unfortunately, most of pre-retirees also have a distorted view of the nest egg, believing the size of the 401(k) account — rather than the monthly income stream to be generated from the account — as the key determinant of retirement income. More than 72 percent of plan participants who report owning a Health Savings Account (HAS) plan to use the account assets to pay for current medical expenses. Nearly 7 in 10 households with more than $5 million in investable assets that own an HSA are more likely to use those assets for future medical expenses than for current medical expenses. Of the 15.8 percent of 401(k) plan participants who took a loan out against their plan, more than one-fifth (22.5 percent) did so to pay down credit card debt. Nearly two-thirds of defined contribution plan record-keepers provide statements that include projected income for retirement. Most pre-retirees ages 55 and older plan to rely on Social Security in conjunction with distributions from a defined contribution or defined benefit plan in retirement.